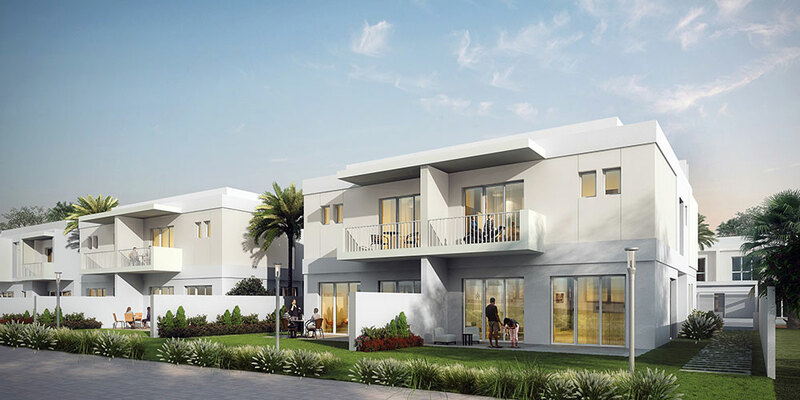 Introducing, Arabella Mudon Phase 4 townhouses by Dubai Properties at Dubailand, featuring exclusively designed townhouses with premium amenities. Considering the strong response from the investors and buyers for Arabella 1, 2, & 3 projects, this upcoming venture attempts to recreate the same ambience and sophistication. The residential units in various sizes and layouts will provide a new definition of comfort and luxury. Surrounded by a lush green landscape, the tranquility and serenity on offer are something that will inspire everyone to lead an active lifestyle. Owing to its prime location, it offers easy access to the major landmarks. 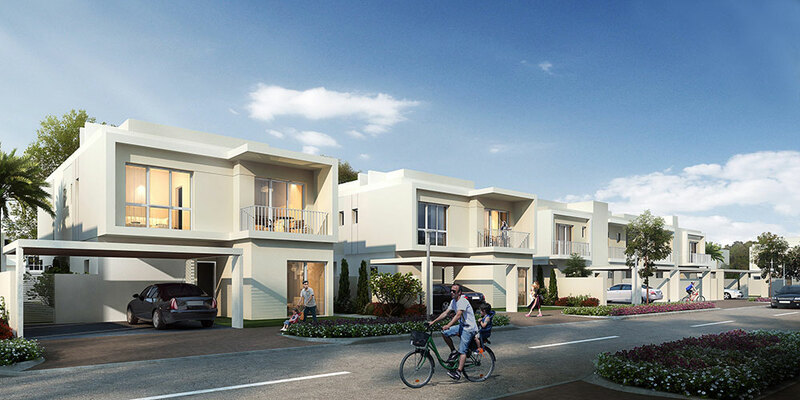 For instance, the development will be a few minutes from Downtown Dubai. For those who are conscious about their health, the townhouses will be flanked by numerous parks, cycling and jogging trails, water bodies and a lot more. Most important of all, the community boasts of numerous shopping centres, health club, lush gardens as well as first-class educational institutions. Keeping in mind the needs and preferences of present-day residents, this community will come complete with all the basic facilities. In view of the changing preferences, the amenities that are likely to be included in this new development will surely impress everyone. The intent here is to offer the residents and tenants with a chance to experience the virtues of living in a self-sustained community. Hence, the emphasis is more on presenting facilities that really have a positive impact. 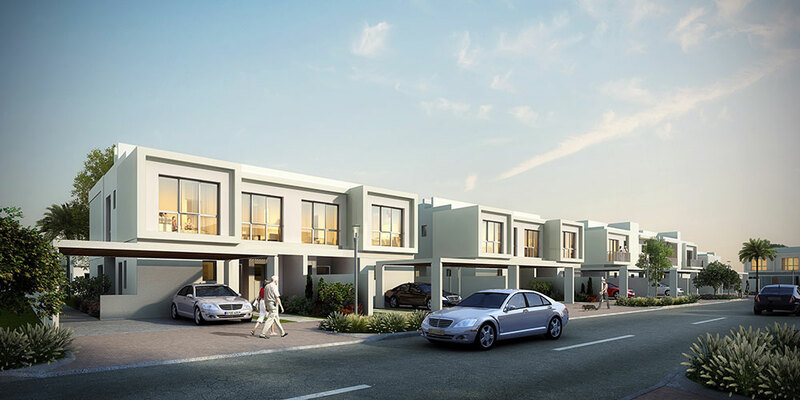 The modern and contemporary townhouses will be strategically located within Mudon, Dubailand. As such, it will provide the residents to move in and around the city with equal ease. A truly master- planned development, the residential units are packaged to offer residents a chance to experience a premium lifestyle. Every aspect has been taken care of, in view of the demand for homes that are cosy and make way for a comfortable living. 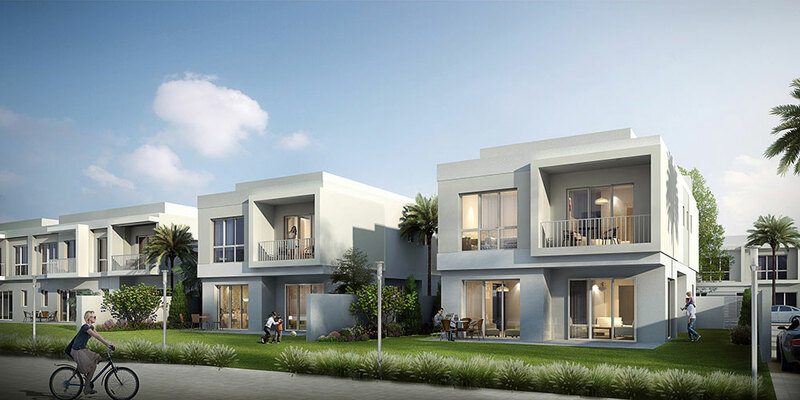 With impressively designed floor plans, the townhouses are meant to redefine the notion of luxury and comfort. The interiors are fascinating and are indeed crafted to suit the interest of those with growing families. 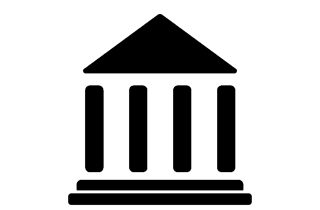 The payment plan speculated for the upcoming residences can be best termed flexible and appropriate. It will be designed to address the concerns of first-time buyers as well as investors.